While packing up her daughter's apartment, a single mother discovers startling details about her only child, which challenge her ability to process a recent loss. A short, deeply personal documentary in which filmmaker Laura Kingwell explores her anxieties about becoming a parent as she and her partner Mairi search online for a sperm donor. For several years now Marguerite, a diabetic woman in her seventies, has been getting daily visits from Rachel, her home health nurse. Discovering Rachel’s homosexuality plunges Marguerite into her own unacknowledged desires and unfulfilled longing. 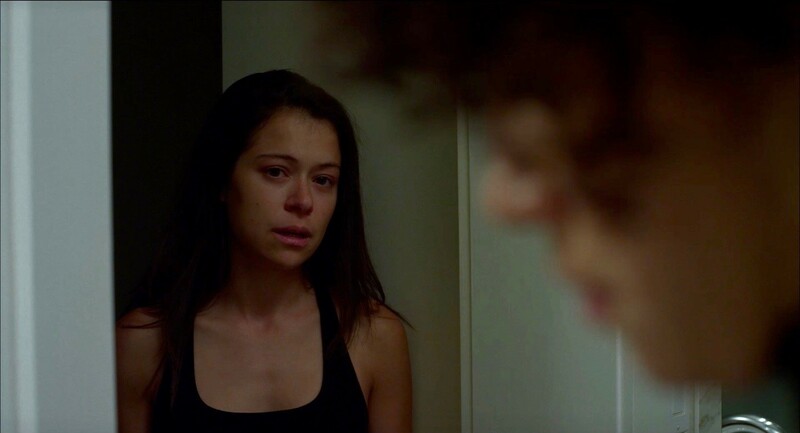 After a two-year absence and a recent stint in rehab, Fran (Emmy-winner Tatiana Maslany, 'Orphan Black') returns to face the emotional fallout of her disappearance and make amends with the girlfriend (Tattiawna Jones, 'The Handmaid's Tale') she left behind.